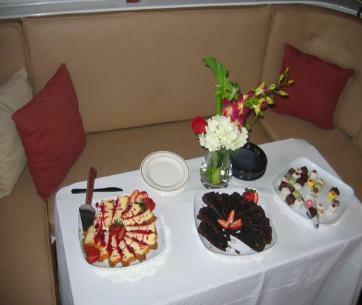 Available for 2 hour, 4 hour, 6 hour, 8 hour trips. 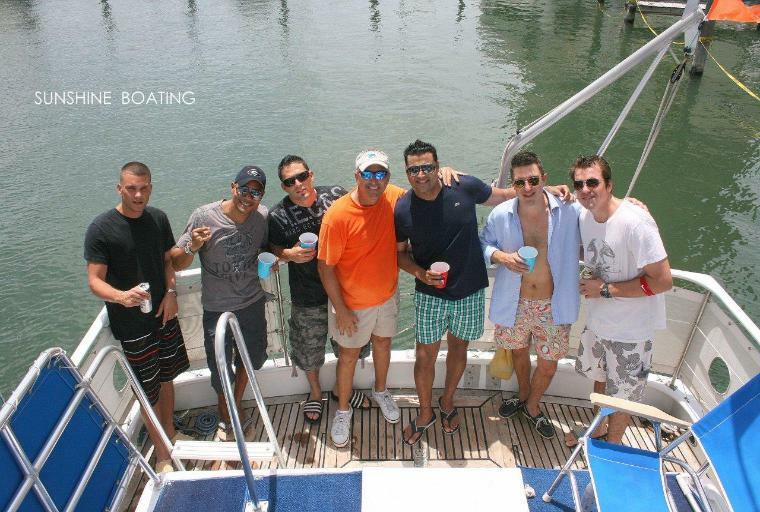 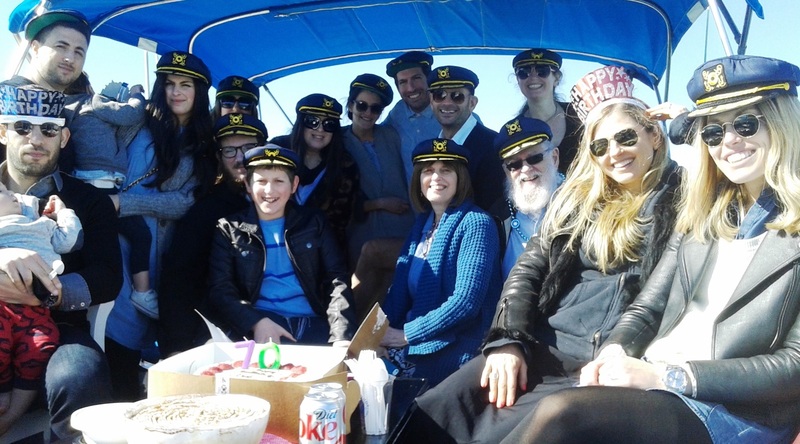 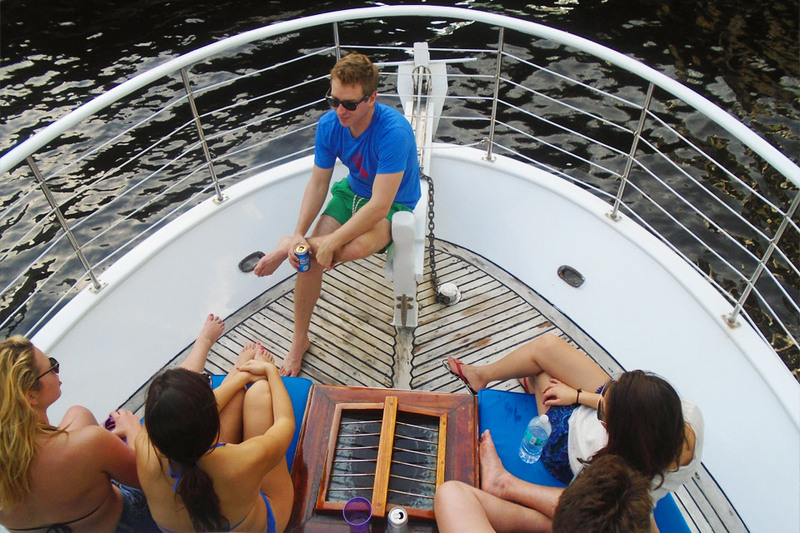 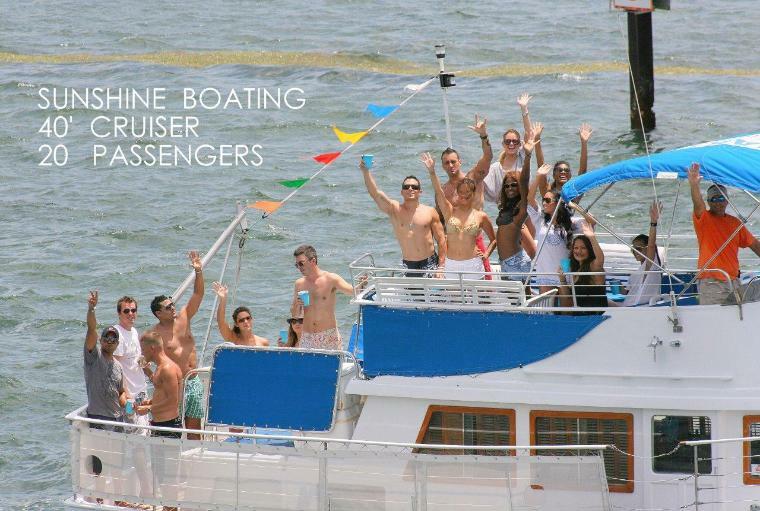 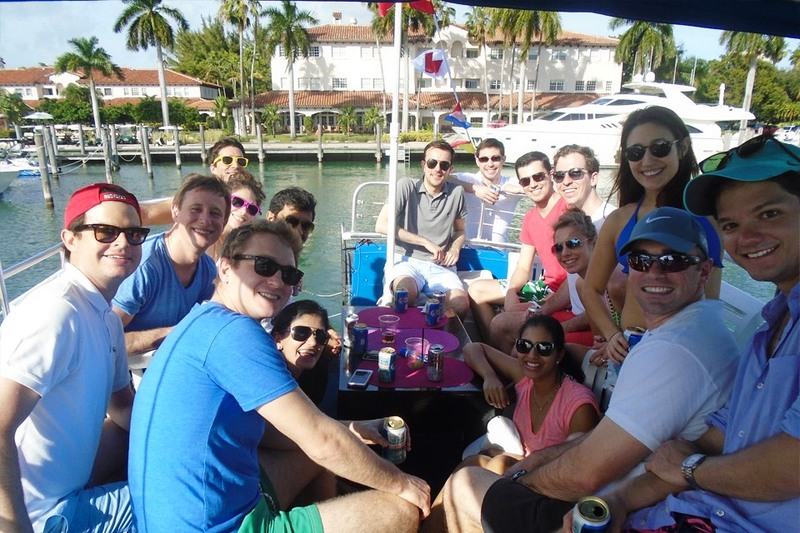 Miami, enjoy complimentary beverages and get a personalized charter experience from the professional captain and crew. 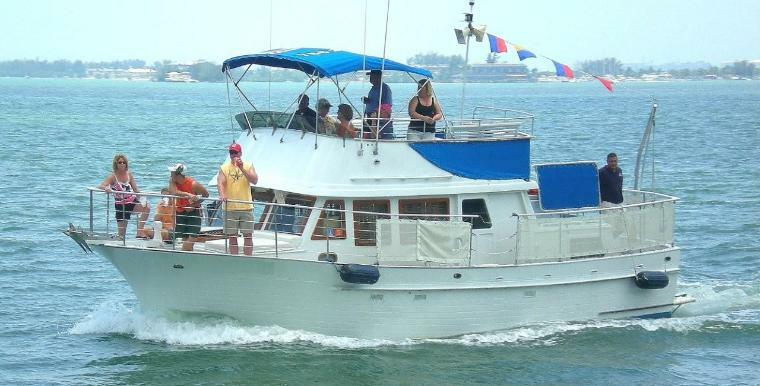 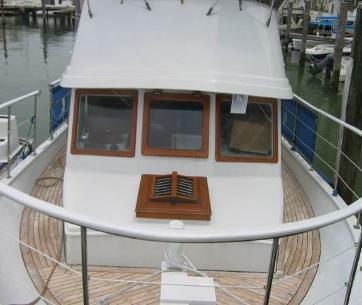 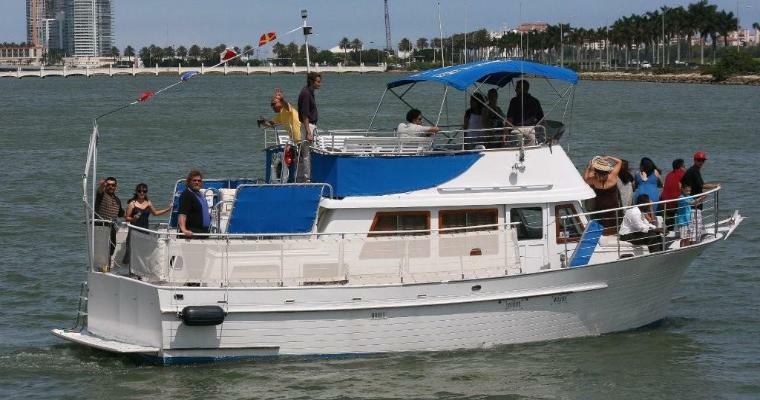 You can do it all for less with this 40′ cruiser Available for 2, 4, 6 and 8 hour charters with US Coast Guard Master Captain and professional service staff / mates. 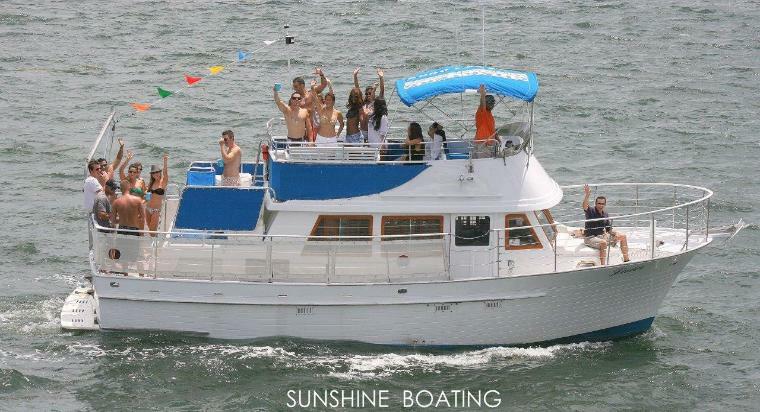 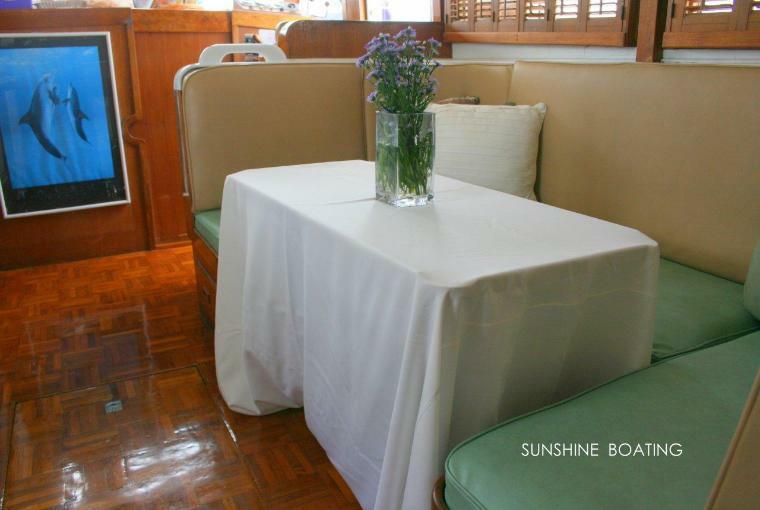 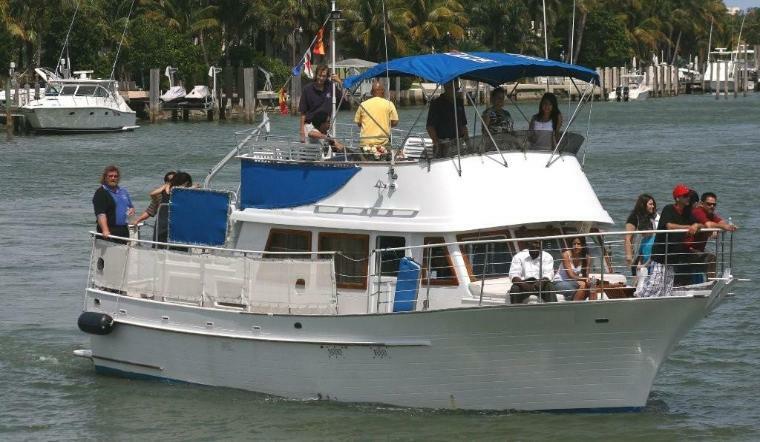 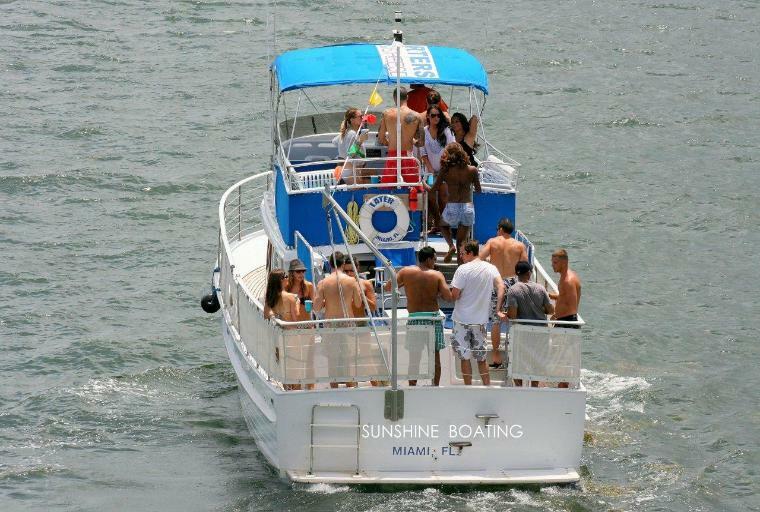 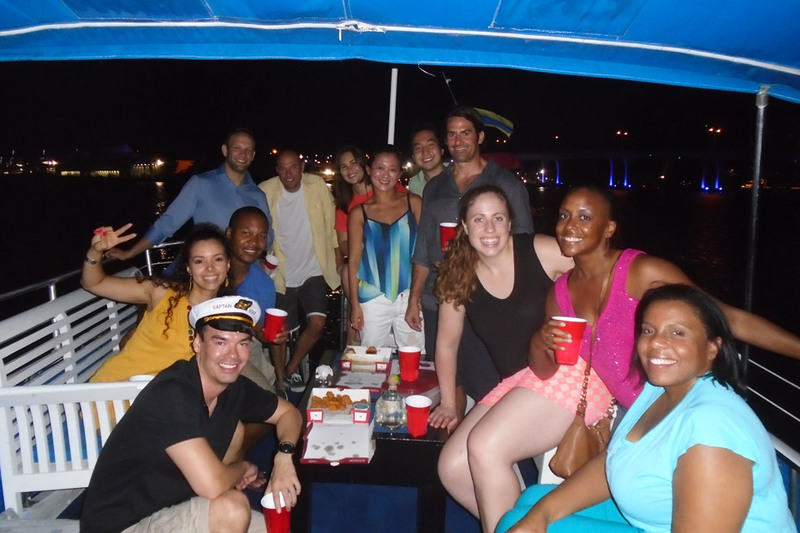 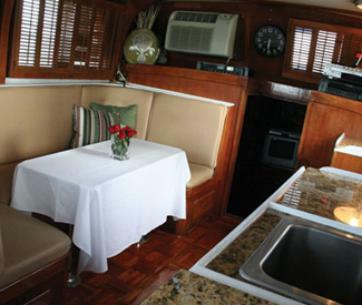 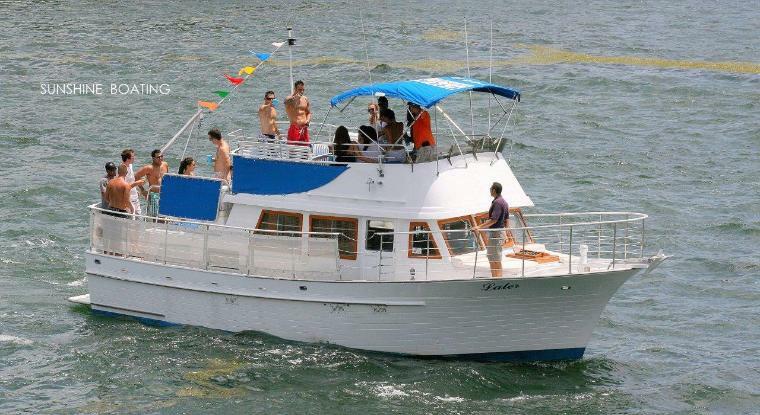 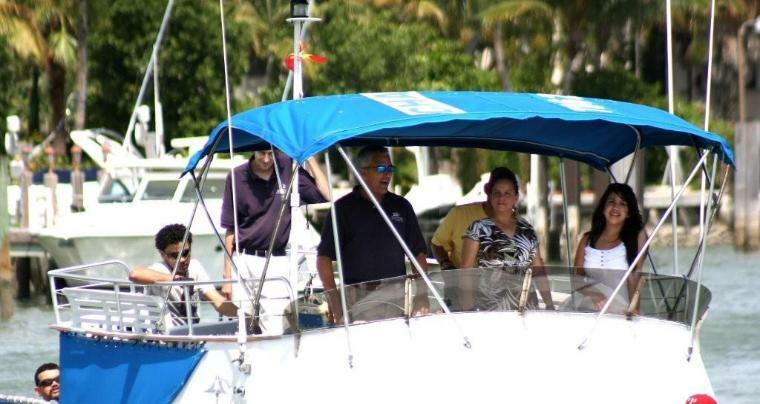 We offer a full assortment of menus and bar options to go along with this yacht. 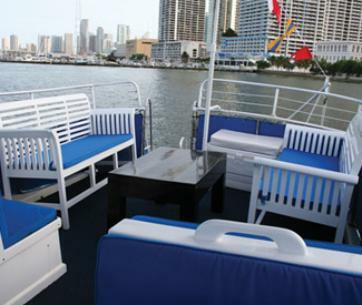 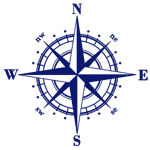 She is based in the heart of downtown Miami.